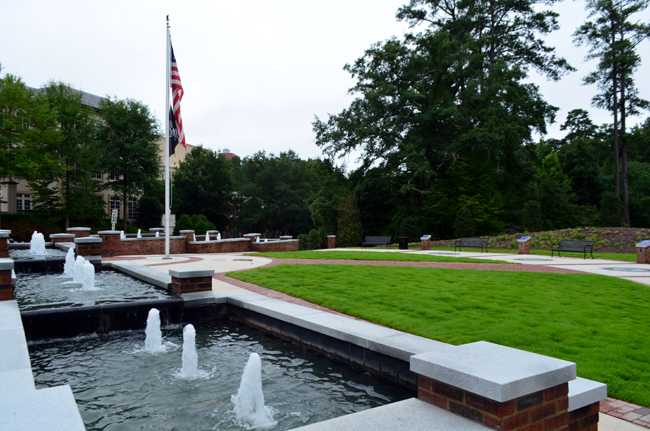 Having served in the United States Navy, I was excited to see the expansion of Veterans Park at the Atlanta History Center, which was completed and opened to the public earlier this year, on Memorial Day Weekend. 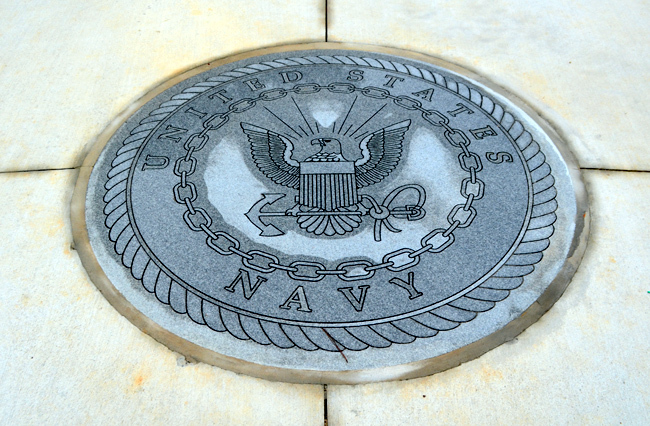 Veterans Park features a collection of seals of the United States and the five major branches of the American military, including Navy, Army, Air Force, Marine Corps, and Coast Guard. 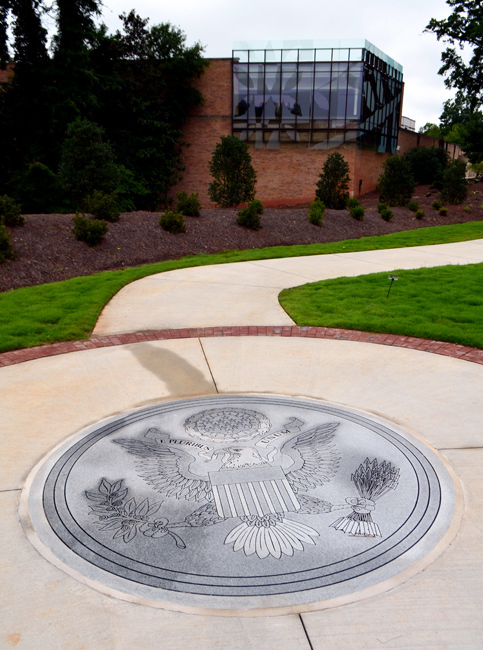 "The newly expanded Veterans Park at the Atlanta History Center is dedicated to all of the men and women who have served—and continue to serve—the United States of America. The Park was designed not as a traditional veterans’ memorial, but as a unique gathering place encouraging reflection, personal connections to veterans, and a celebration of the lives of those who have sacrificed to secure our freedom." The Atlanta History Center has been collecting veterans' oral histories and stories—in a partnership with the Library of Congress—for the Veterans History Project for more than 10 years. Some of those stories are available to Park visitors on pylons and via QR Codes. Imagine the profound experience listening to these stories must be. 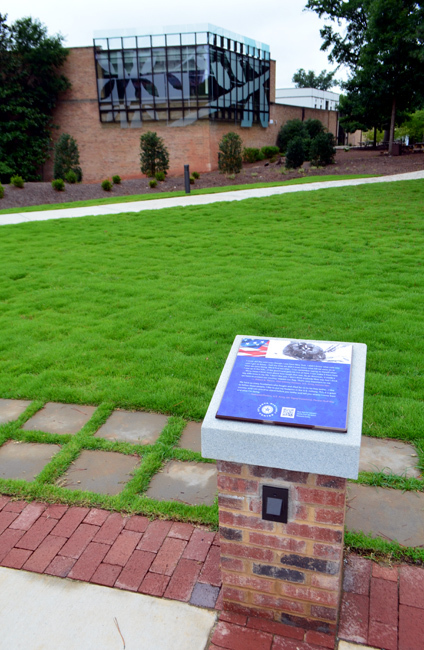 If you have time when visiting Atlanta, and especially when visiting the Atlanta History Center, I invite and encourage you to walk a few extra steps to Veterans Park for a few moments of reflection on the sacrifice made by so many Americans to protect the freedoms we enjoy each and every day.